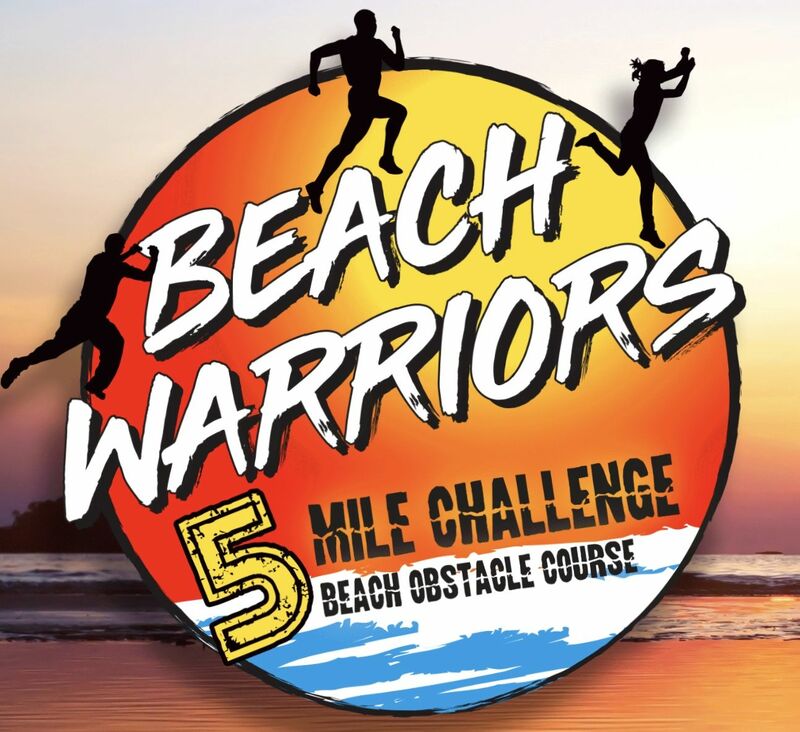 We are excited to announce that a team of volunteers and supporters are taking on the Beach Warriors 5 mile beach obstacle course challenge in order to raise money for The Wave Project Cymru. The obstacle course will feature a number of obstacles named after famous Welsh landmarks and remain secret until the day of the event. Our team will be running, crawling, jumping and climbing to overcome those obstacles. In addition to the race our team will be making a run at the fancy dress contest. We promise to give it our all and provide fancy dress pictures. Please support our team by cheering us on and/or donating to the link provided below.